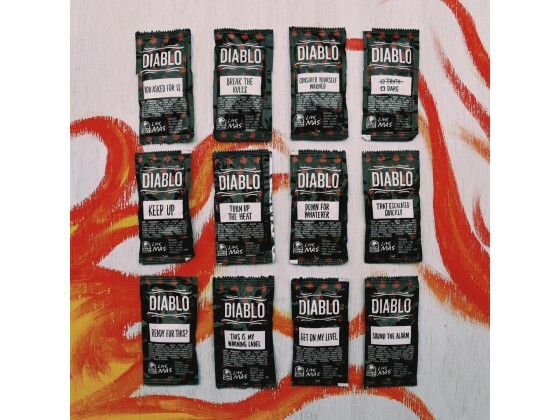 Friends have asked my opinion of the new Diablo hot sauce from Taco Bell . . .